Every year, Rheia’s father brought home four prisoners of war, sacrifices to keep the demon Typhein bound. Rheia never gave them much thought … until her father’s enemy made her one of them. Now she has two weeks to find a way to escape death at the hands of the Beast and either save her people or condemn them to destruction. The last thing Rheia expected was to fall in love with the Beast oath-bound to kill her. 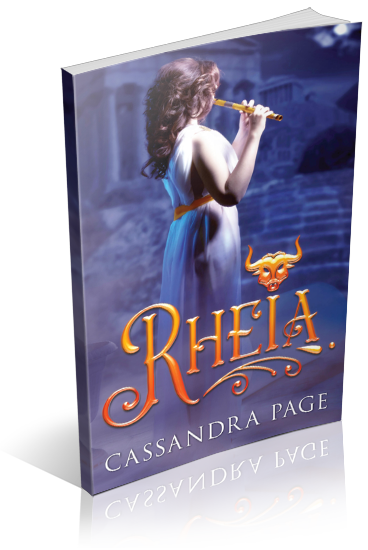 I am organizing a release week blitz for Rheia by Cassandra Page, a YA Fantasy novel. The blitz will run from October 13th to October 19th, 2018, you can post on any day during this window. There will be excerpts, Q&As, and teasers available for your post, and every participant will be able to post the blitz-wide giveaway (Amazon gift card) if you wish – giveaway prize courtesy of author. Social media sites are welcome.